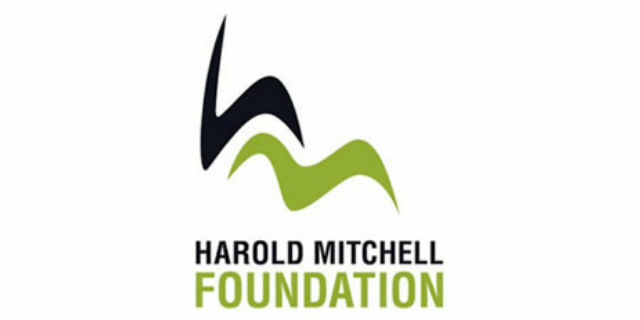 PhD student Dr Teresa McDonald and Senior Research Fellow Dr Lisa Hui were recipients of Harold Mitchell Foundation travel awards for 2016 ($5000 each). Dr MacDonald will use her award to present a scientific abstract at the World Congress of the International Society of Ultrasound in Obstetrics and Gynaecology in Rome September, 2016. Dr Lisa Hui used her travel award to present a scientific paper at a plenary session at the International Society for Prenatal Diagnosis annual meeting in Berlin in July 2016.